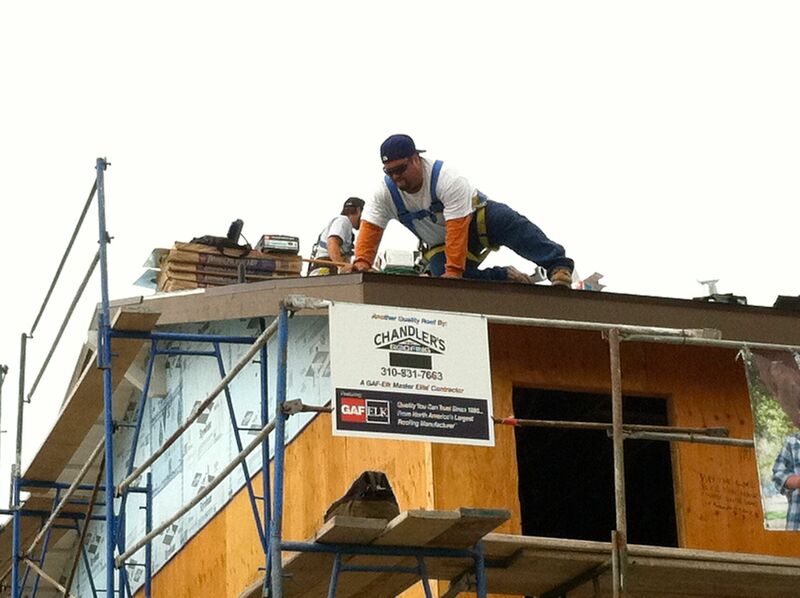 GAF and Chandler's Roofing are partnering with Habitat for Humanity of Greater Los Angeles to provide roofing materials and professional installation for two local Habitat homes in Lawndale, California. The installation and materials donations are part of a national partnership between GAF and Habitat for Humanity, to match roofing materials donations from GAF with installation services donated by GAF Master Elite and Certified Contractors in communities across the United States. "Our National partnership with GAF will support Habitat for Humanity's mission to eliminate poverty housing across the country and we are excited that Chandler's Roofing has made the decision to partner with us on a local level," said HFH GLA President and CEO, Erin Rank. 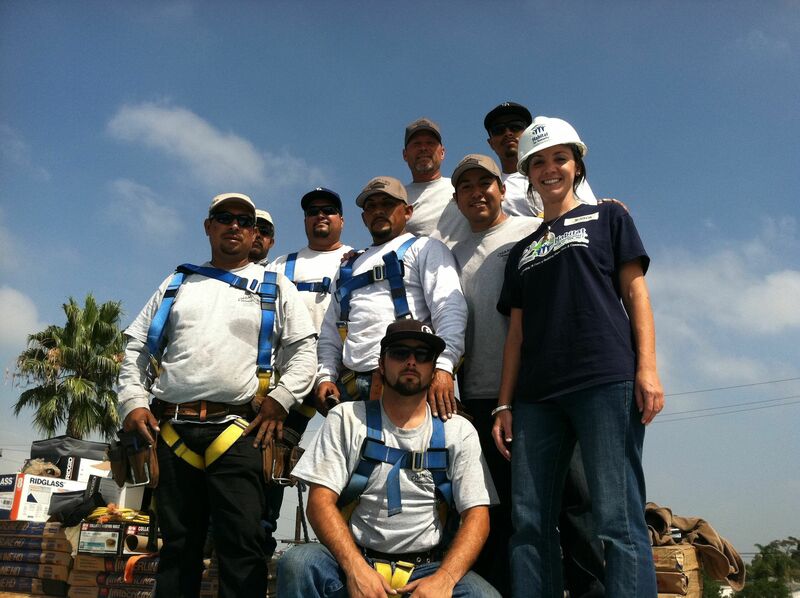 "We look forward to partnering with Chandler's Roofing and GAF to complete the roofing on the two homes currently under construction in Lawndale, CA, as well as helping Habitat for Humanity to serve more families throughout our service area." Chandler's Roofing is one of more than four thousand GAF Master Elite and Certified Contractors who are eligible to participate in the partnership. The installed roofs will carry GAF's System Plus ltd. warranty. "We are thrilled not only to be able to offer this contribution to an organization creating affordable housing, but also to have the ability to reinforce the efforts of our Master Elite and Certified Contractors as they strive to support the communities in which they live and work," stated Jim Slauson, vice president of Certified Program and Services at GAF. "Chandler's Roofing is honored to have this chance to work in partnership with Habitat and to give back to our neighbors in Lawndale, California," said Chandler's Roofing CEO, Brian Hicks. "We have a great sense of pride in knowing our work is part of a solution that creates affordable housing for families in our area." Construction on the houses is in progress and expected to be completed by winter of 2011. Roof installation will begin August 6, 2011.